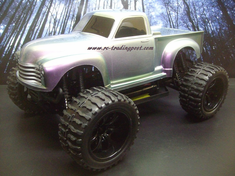 Custom Painted Redcat Racing Volcano EPX Monster Trucks. 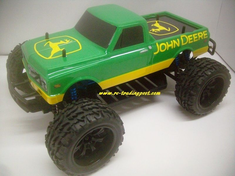 Completely Ready To Run. 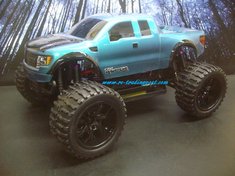 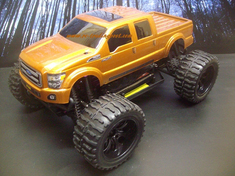 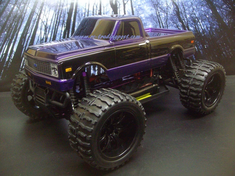 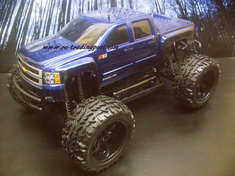 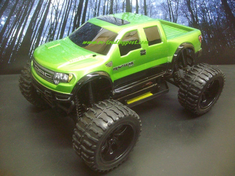 Includes Custom Painted Body, 2.4Ghz Radio, 7.2v battery and Charger.